Photocells are fitted as standard; these will stop the gate closing should the beams become broken. 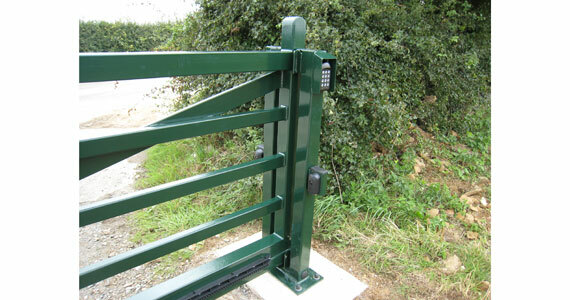 Safety edges are fitted to stop and reverse the gate should an obstruction occur during its operation. Overwrought are compliant with current legislation.